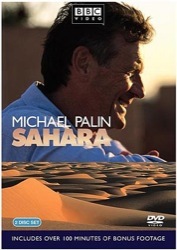 A charming, gritty, real journey into the Saraha. 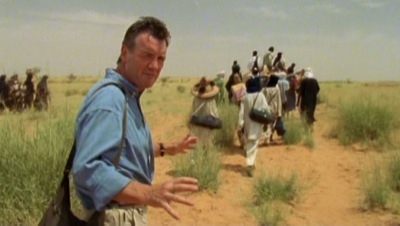 You piggy-back on Michael Palin’s arduous trip via freight train, land rover, camel and foot. Palin is fun, witty, intelligent and the perfect host for taking you to a remote area the size of the US, filled with tons of cultural diversity and most of it seldom seen. Palin has a wonderful knack for focusing on the real and informative. Not your usual travelog.